Founded in 1899, ASLA is the national professional association representing the landscape architecture profession. Beginning with 11 original members, ASLA has grown to more than 18,000 members, 48 professional chapters, and 64 student chapters representing all 50 states, U.S. territories, and 42 countries around the world. ASLA promotes the landscape architecture profession and advances the practice through advocacy, education, communication, and fellowship. The Society’s mission is to lead, to educate, and to participate in the careful stewardship, wise planning, and artful design of our cultural and natural environments. Our chapter is one of four in the state of California, and one of forty-nine nationwide. Our membership is comprised of professionals spread over a geographic area that can generally be described as northeastern and central California, from the Oregon border down to Fresno, and from the Nevada state line west to one or two counties inland from the California coastline. Our mission as a Chapter is the advancement of knowledge, education, and skill in the art and science of landscape architecture as an instrument of service in the public welfare. To this end, our Chapter promotes the profession through advocacy, education, communication, and fellowship. 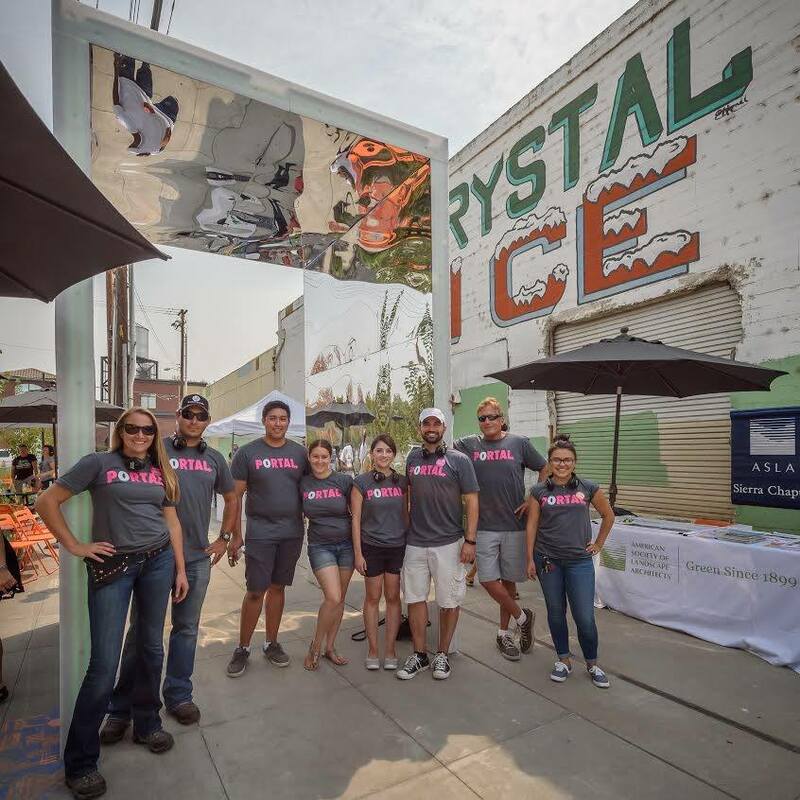 We support the strategic objectives of ASLA National by adapting those objectives into initiatives, outreach events, education sessions and other activities which reinforce our mission at the local level.